Today’s used car buyers tend to do their research online before they actually set foot in a showroom—which means it’s never been more important for your dealership to be there, highly visible in the Google search rankings. 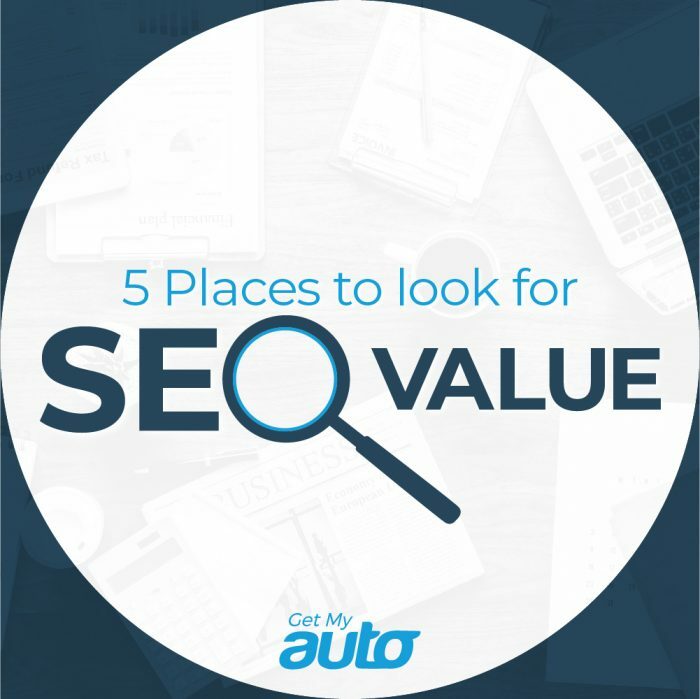 If your dealership doesn’t show up in local search queries, it may as well be invisible; all the potential buyers in your area will simply flock to your more-visible competition. This entails an ongoing investment in SEO—and if your SEO efforts aren’t generating the results you’d hoped for, don’t worry. There are plenty of places you can look for a little extra SEO mojo. For example: Does your dealership have profiles set up on Google, Facebook, and other online review sites? And are you actually generating reviews from your customers—ideally positive reviews? Google rewards businesses that it perceives to be popular, effective in meeting consumer needs—so if your dealership gets online reviews, that sends the signal that you’re meaningfully serving customers. Your SEO ranking will often go up as a result of this. Another way to boost your SEO presence is by getting citations in local directories—for example, online listings of local small businesses, local dealerships, perhaps even your local Chamber of Commerce page. A listing with your full NAP—name, address and phone number—will have the greatest SEO effect. Social media can also send cues to the Google algorithms. Likes, comments, and followers all matter, but shares are especially meaningful. Again, this just tells Google that people like what your dealership is doing—that it’s providing something meaningful and value-adding. It can be a powerful way to improve your search engine rankings. Really any time you can get a mention on an external site—particularly one that’s related to your industry—it helps with SEO. 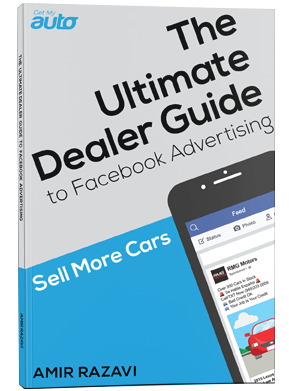 For example, getting links from a local automotive blogger helps to legitimize and authenticate your dealership. One way you can garner more of these mentions is by sending out a press release for your dealership—letting the local press know about the latest news and happenings. With any luck, this will result in some coverage, and perhaps even a link back to your dealership website. Of course, SEO really begins on your own website—and there are plenty of way to optimize your site for heightened Google visibility. One starting point? Reach out to Get My Auto and learn more about our website creation platform, which ensures a site that’s fully Google-friendly. This is an important way to make sure your dealership gets seen, so don’t delay; contact Get My Auto today!